Property investment can be very rewarding both personally and financially and is a very popular form of investment in Australia. Whether you are looking for capital growth, a positive income stream or a little of both you will need to have a team of trustworthy and knowledgable people on your side. 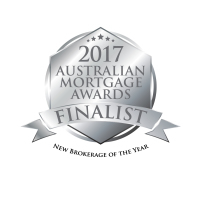 Mortgage Broker- Sunraysia Home Loans have access to 100’s of loan products with various lenders (including the Big 4). Not all of these lenders are available direct to the public, so you may be missing out on a rate or product that you are not aware is even on the market. Real Estate Agent- Having a trustworthy and reliable agent on board is paramount as they can search the market for your exact requirements and contact you in the first instance sometimes even before a property even goes on the market; giving you first bite of the cherry so to speak. Property Manager- Entrusting a qualified and professional property manager will leave you with more time to do what you do best. Sometimes things do not always run smoothly and your property manager knows exactly how to handle any situation. They can even represent you at a tribunal if things happen to turn out for the worst with your tenant. Accountant – Structuring your finance to help with tax minimisation is extremely important and ensures you are getting all of the benefits when it comes to your property. A good accountant will engage with you and your mortgage broker to ensure your finance is set up in the best possible way to aid in tax minimisation. They will also help when it comes to educating you on suitable deductions that you may need to keep records of. Financial Planner- Financial planners have a varied role dependant on both your age, strategy and services you engage them for. For example, a financial planner may be able to set up a plan that covers you in the event of income loss, disability or even death. Meaning you can have comfort with the knowledge your loved ones will not carry the burden should someting happen to you. If you are at a transition to retirement phase, a financial planner may also be able to save you thousands in tax each year, these additional funds can be reinvested and interest capitalised. Conveyancer- A conveyancer is a licensed and qualified professional whose job it is to provide advice and information about the sale of a property, prepare the documentation and conduct the settlement process. Your conveyancer will walk you through the journey of transfer of home ownership as well as supporting you through the legal process. 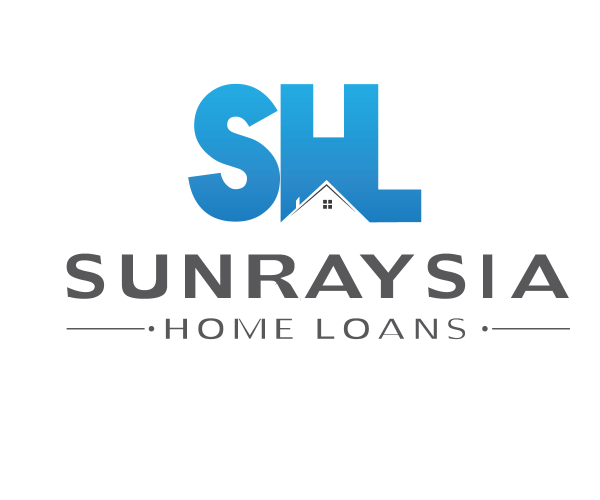 Sunraysia Home Loans are local and have formed many business relationships with all of these key people in the Mildura and Sunraysia area and can assist in pointing you in the direction of experts in their respective industries. Call us today for a more in depth discussion regarding your purchase of an investment property.